SRA1 Unfinished Sheets are ideal to create custom printed items. 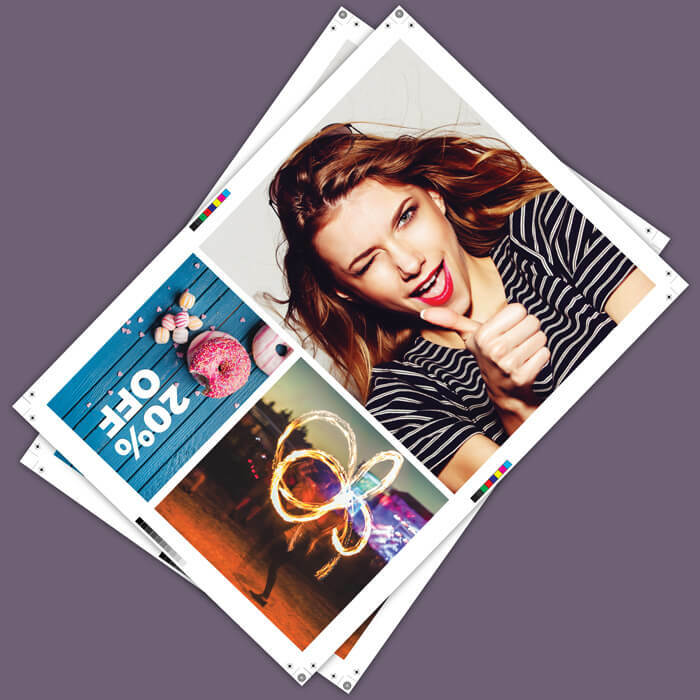 With these sheets, you can fulfil your clients' most complicated print needs. Be flexible with our 640 x 900 (SRA1) unfinished sheet and create whatever you need! Choose our 640mm x 450mm (SRA2) unfinished sheets for more printing flexibility, you can print one large design or multiple designs. We provide a great range of paper stock. Our SRA3 unfinished digitally printed sheets are available from 100gsm Uncoated right up to a 350gsm Silk, with the possibility of printing multiple designs in just one printable area of 428mm x 306mm. 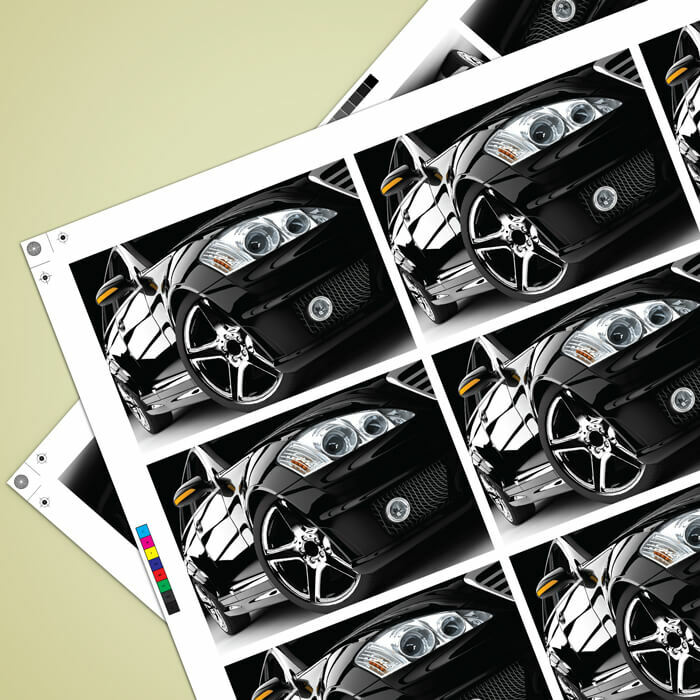 One of the most economical ways to have your projects printed is with Unfinished flat sheets. These Flat Unfinished Sheets are ideal for companies with in-house finishing equipment. You can trim, cut, fold, finish however you want if you have the finishing equipment and are a sourcing print for clients. If that sounds ideal, why not take advantage of our capacity to supply you untrimmed printed sheets. 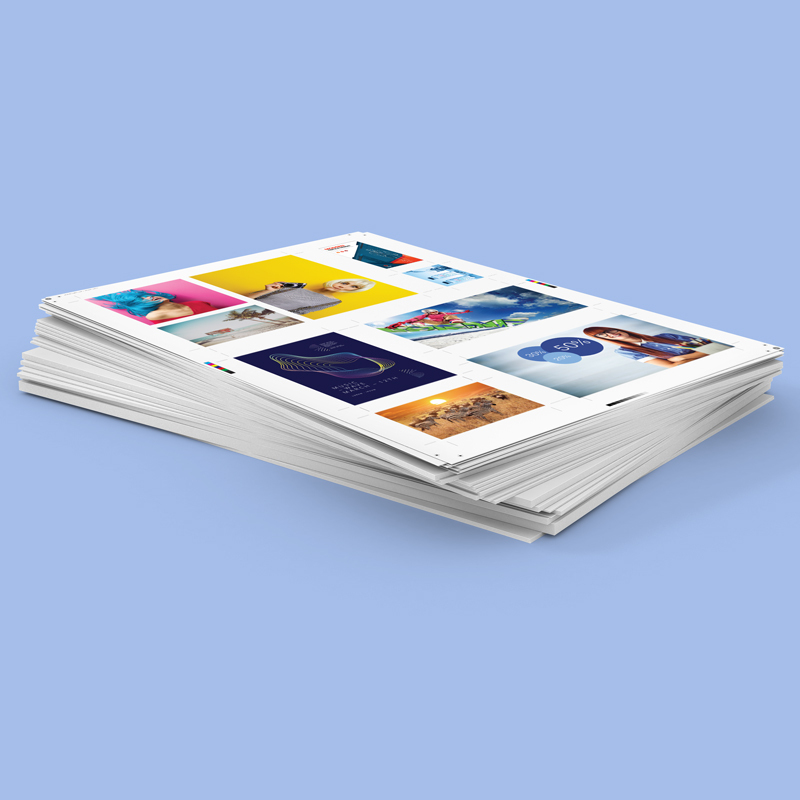 Our easy ordering process will take you through all the options to print flat unfinished sheets in SRA1 Sheet, SRA2 Sheet and SRA3 Sheet sizes and in different paper stock.